Para leer nuestro sitio web en español, busca el traductor de Google en el fondo de cada pagina. The Proyecto de Investigación Arqueológico Regional Ancash, or "PIARA", is a research and heritage preservation project in the highland Andes of Huaylas, Ancash Peru. 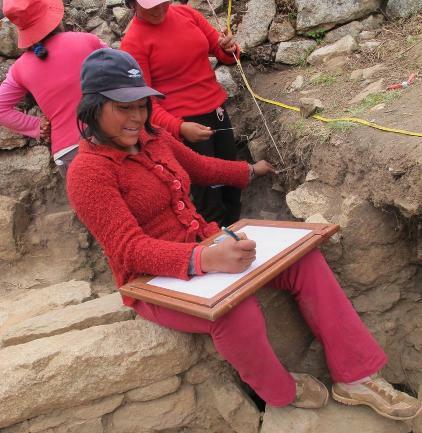 Our mission is threefold: to conduct archaeological investigations that reveal the rich prehistory of the region; to co-create heritage and development projects with the Quechua-speaking communities whose past we investigate; and to educate the next generation of archaeologists. Find out more about current PIARA projects and discover how you can participate by browsing our website and watching the videos below. We're now accepting applications for the 2019 PIARA Field School! Get Involved With PIARA Today!